B274 Insulated Kid’s Hip-Length Jackets. B275 Insulated Kid’s Ski Jackets. Hip-length Kid’s Ski Jackets. B275b Insulated Kid’s Ski Jackets with print. 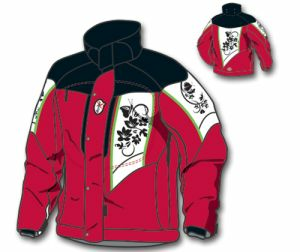 Hip-length Kid’s Ski Jackets with specific areas that can be custom sublimation printed. Same as B276, but with specific areas that can be custom sublimation printed. V374 Insulated Kid’s Hip-Length Jackets. V375 Kid’s Insulated Standard Ski Jackets. Hip-length unisex ski jackets. V391 and V392 optional hoods can be added to the collar. 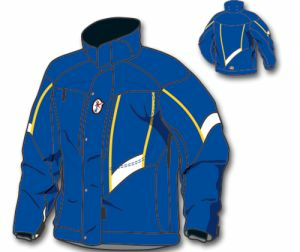 V375b Kid’s Insulated Ski Jackets with printed areas. Hip-length unisex ski jacket. Hip-length kid’s size ski jacket.